We all need reading glasses, eventually, don’t we? Well, maybe not. 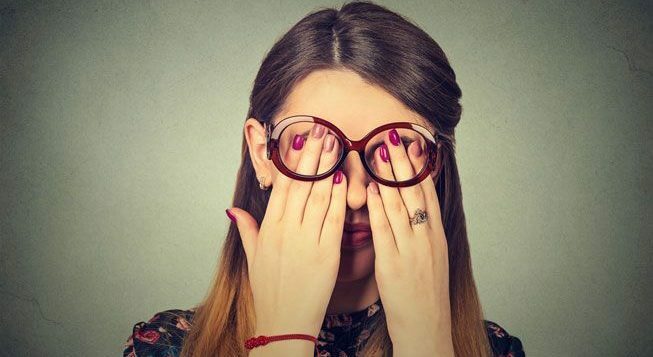 At least one author says eye exercises can prevent you from needing reading glasses altogether. It’s worth knowing why we need reading glasses in the first place. As we age, our ability to focus on something up close is slowly impaired, creating the need for reading glasses. It usually starts in your 40s and gets progressively worse as you age. The condition is called presbyopia. The eye’s lens — a clear structure made of protein and water — becomes stiff with age, making it harder to focus. When we’re younger, the lens becomes more rounded when it needs to focus on something close up and becomes flatter when it needs to see things far away. When we’re young, the lens changes shape — or accommodates — easily, but as we get older, the lens gets stiffer, hence the need for reading glasses to artificially help us focus on things up close. Author Gillian Snoxall says this process doesn’t necessarily have to be such a downhill slope. 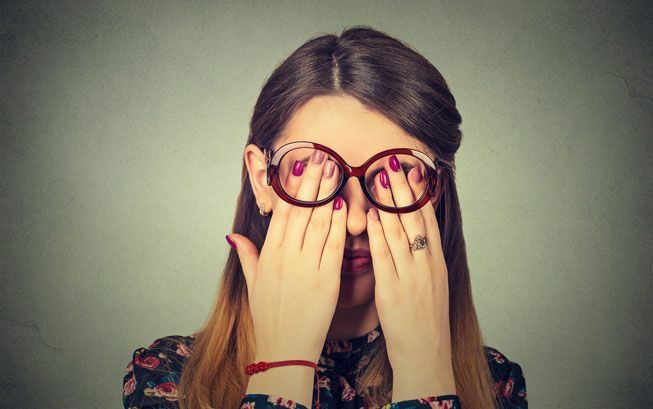 She tried using reading glasses 30 years ago when she was in her 40s, but she didn’t like using them and began doing research to find out if there were exercises she could do to improve her vision. Her book “Better Eyesight for Busy People” contains 12 eye exercises based on the Bates Method, developed by U.S. ophthalmologist William Horatio Bates in the late 19th century. Today, at the age of 78, Snoxall attributes never needing reading glasses to this eye exercise regimen. These exercises don’t have a set regimen to follow, though the website does make recommendations. Snoxall’s book presents simplified descriptions of the Bates Method exercises and prescribes how often you should perform them. “Exercise is good for every other part of the body; why shouldn’t it be good for the eyes?” she told the Daily Mail.